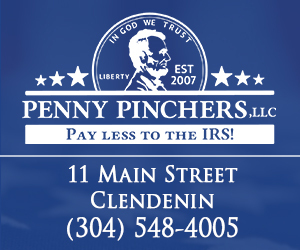 What are the biggest issues facing the Town of Clendenin? 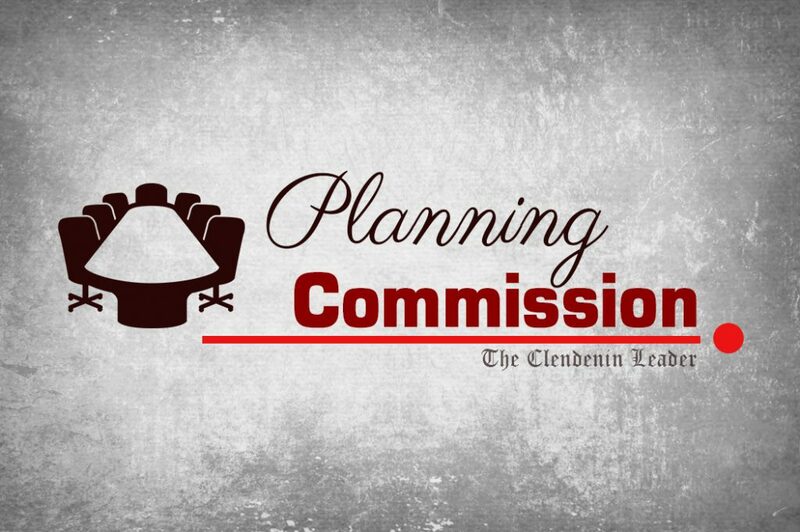 The Clendenin Planning Commission is hosting a community meeting to gather citizen input on creating the Town’s comprehensive plan. All residents, business owners, and other interested persons are invited and encouraged to attend the meeting, which is being held on Thursday, April 26, 2018 from 6:00 PM to 7:00 PM at Town Hall at 103 First Street. The meeting will be in an open house format to accommodate citizens’ schedules. 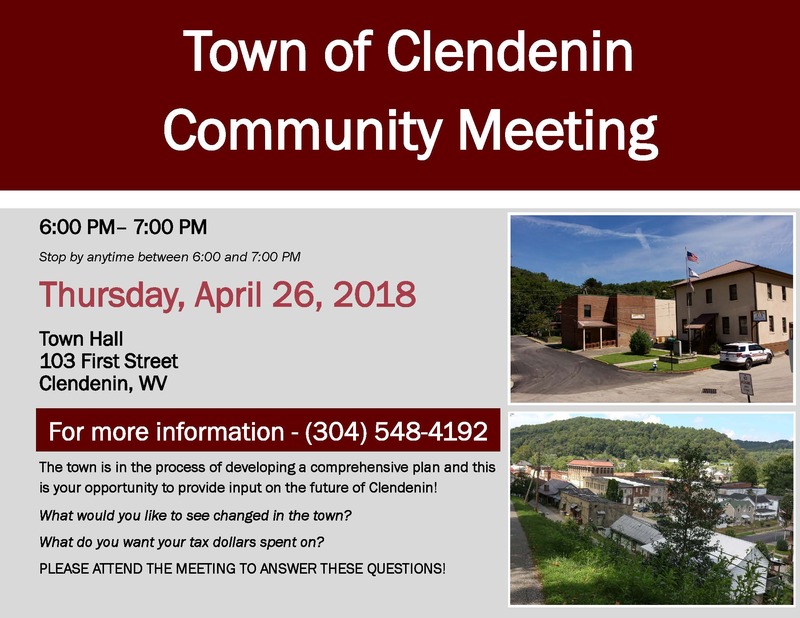 Interested persons can stop by anytime from 6:00 PM to 7:00 PM to offer ideas, voice concerns, and help formulate a vision for the future of Clendenin. 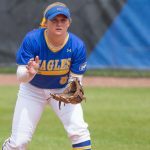 Why is the town engaged in a planning process? When communities do not plan, they fail to take advantage of their opportunities. 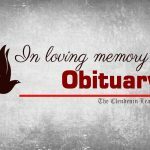 The Town of Clendenin has many strengths and advantages, but the town has challenges as well. The plan will recommend specific projects to address the issues and concerns that are voiced throughout the planning process. The plan is being facilitated by the Planning Commission. 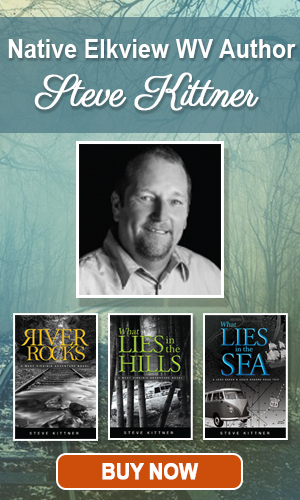 For more information, please call the Town of Clendenin at (304) 548-4192.